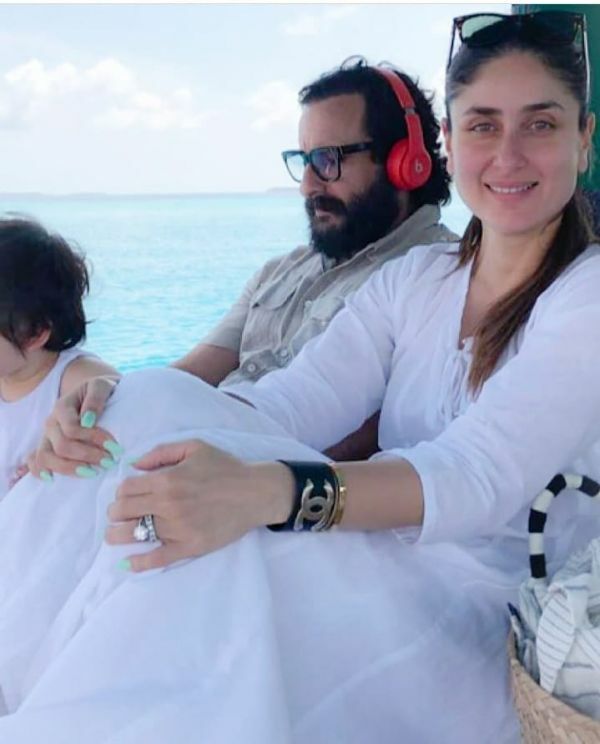 When it comes to vacations, even Bollywood needs some time off to reconnect with friends and family. 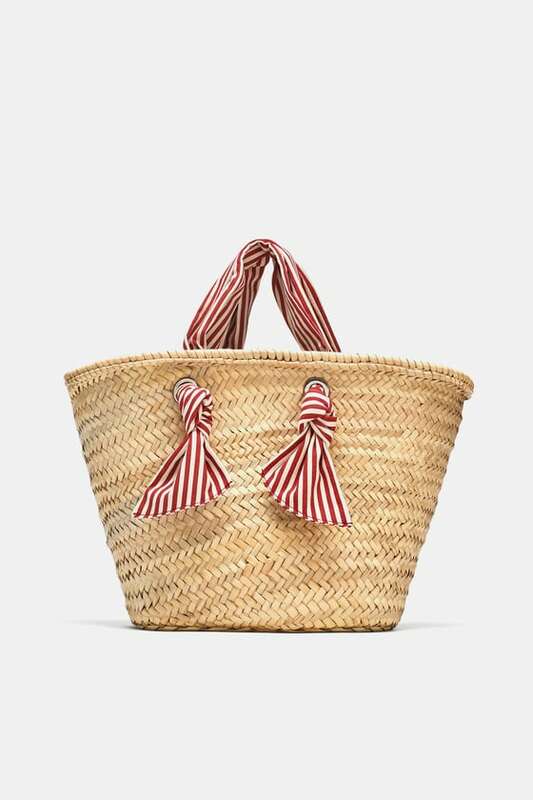 The last month seemed to have kickstarted some kind of series of vacations w.r.t Bollywood. 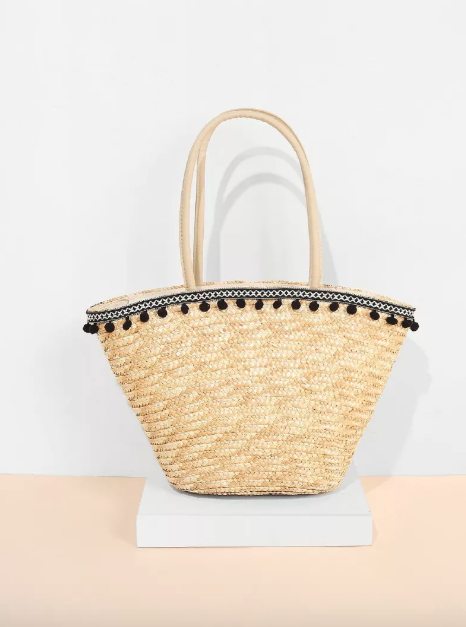 And everyone's been going to the same place! The Maldives. 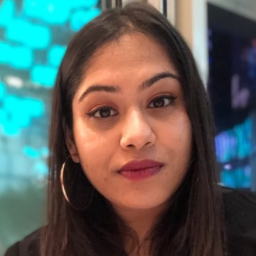 First Rhea Kapoor, then Parineeti Chopra and now... The Kapoor Khans. 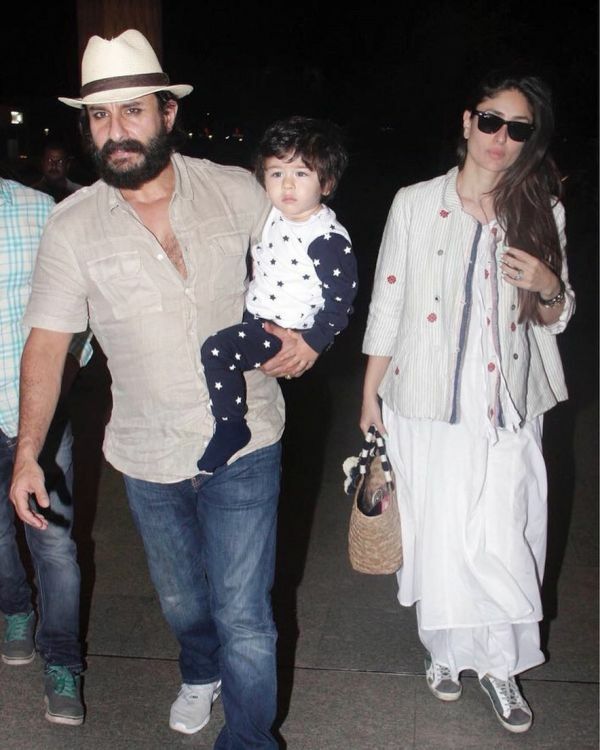 Saif Ali Khan, Kareena, and their little bundle of cuteness, Taimur were spotted at the airport looking like the handsome family they are. 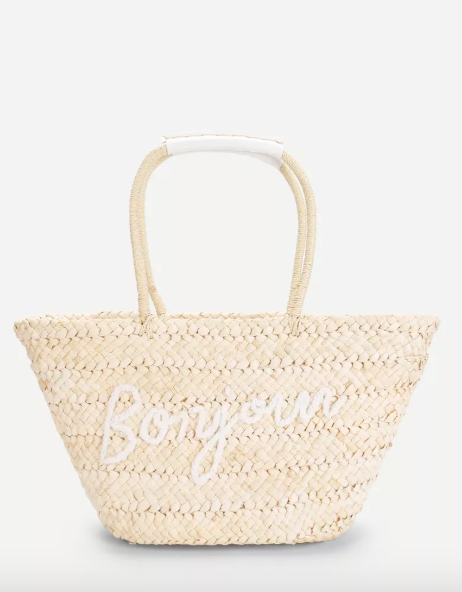 The bag was embroidered with the word 'Mrs' and is a certified must-have on beachy trips. 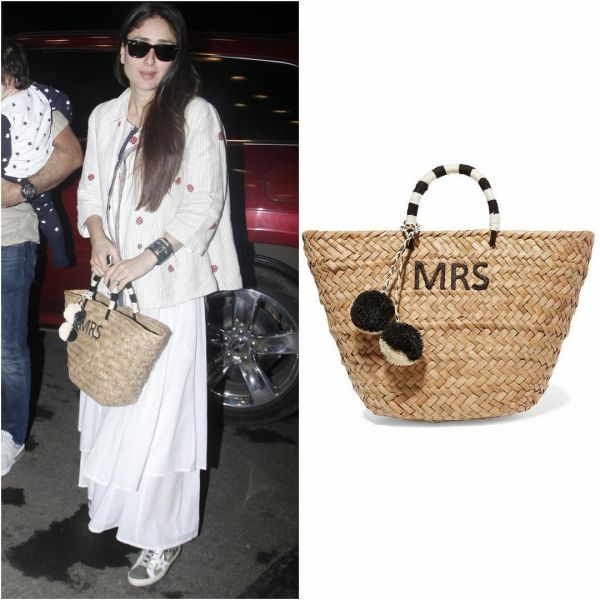 The Bollywood actress carried the bag at the airport AND is also doing so at the Maldives. 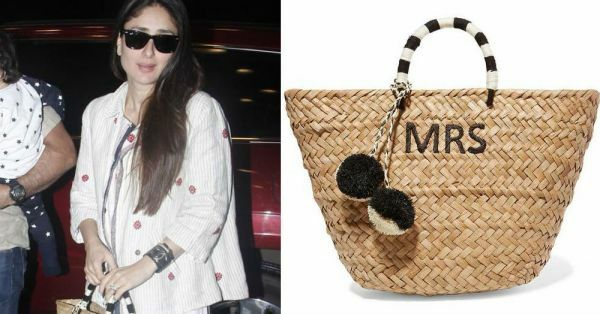 While Kareena's straw bag is originally from Kayu Design Studio and costs over Rs 9,000, we found replacements for just under Rs 2,000, the most reasonable one priced at Rs 991.